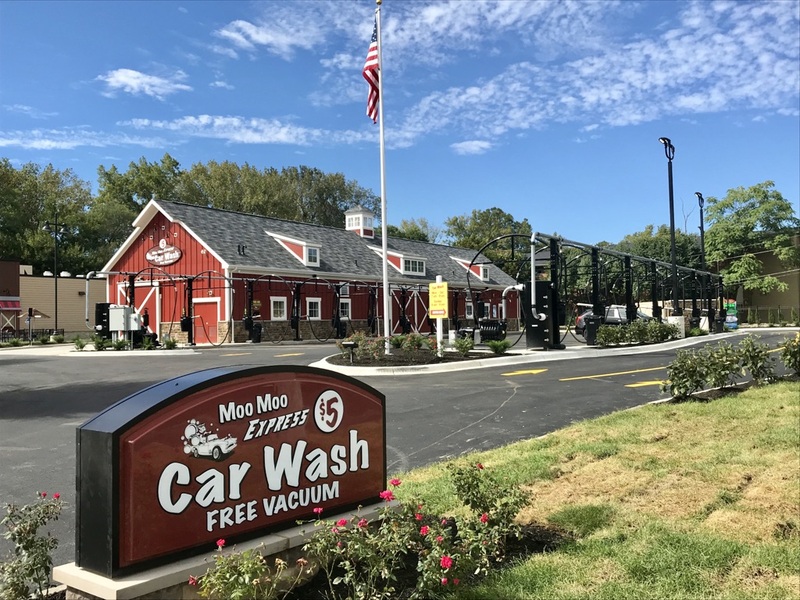 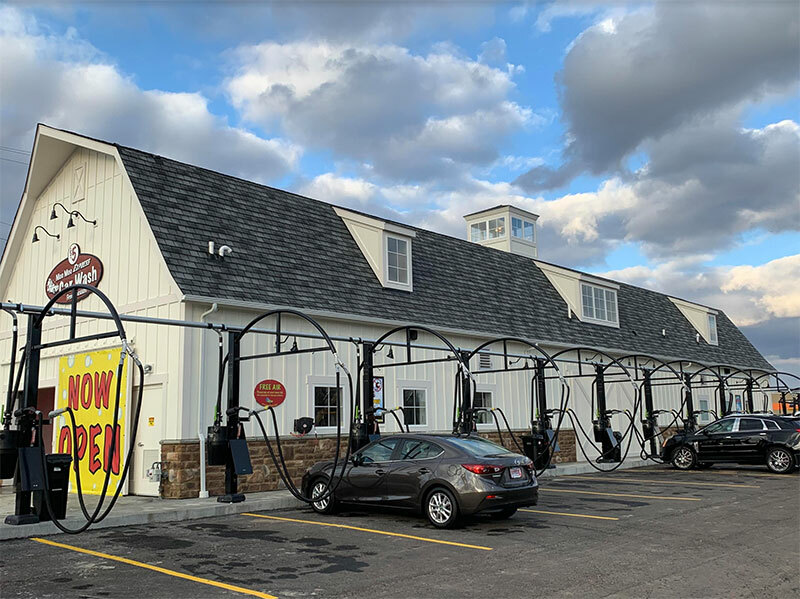 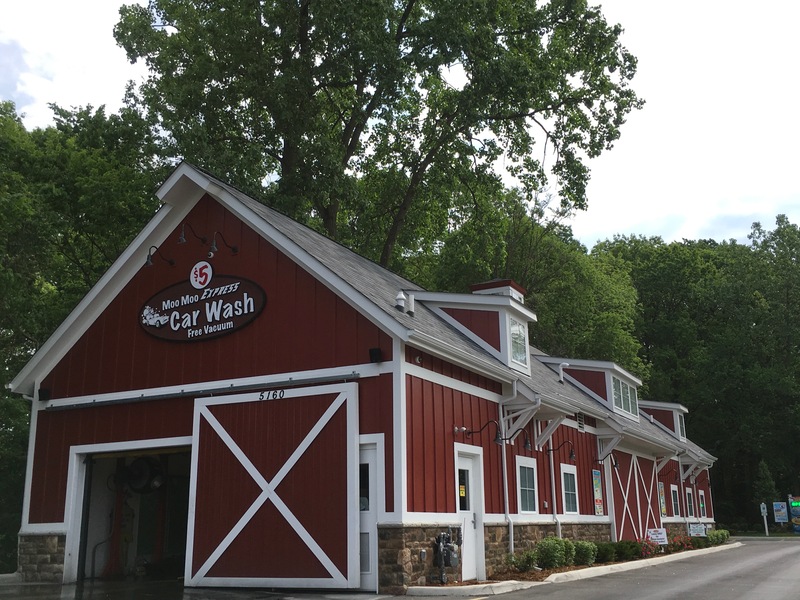 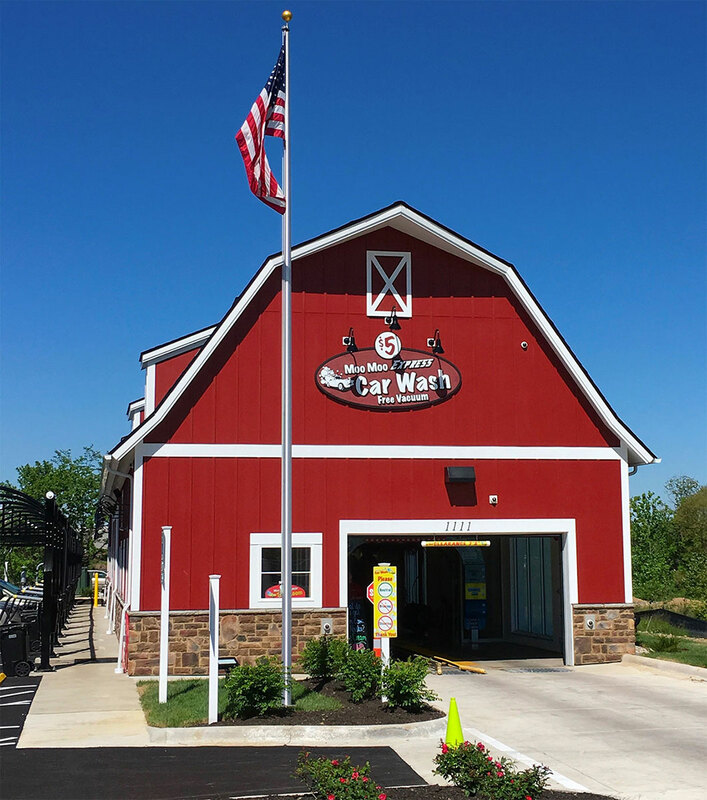 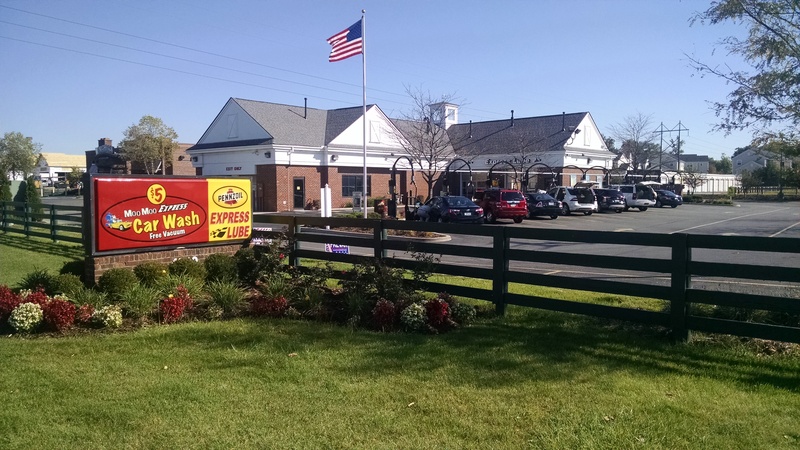 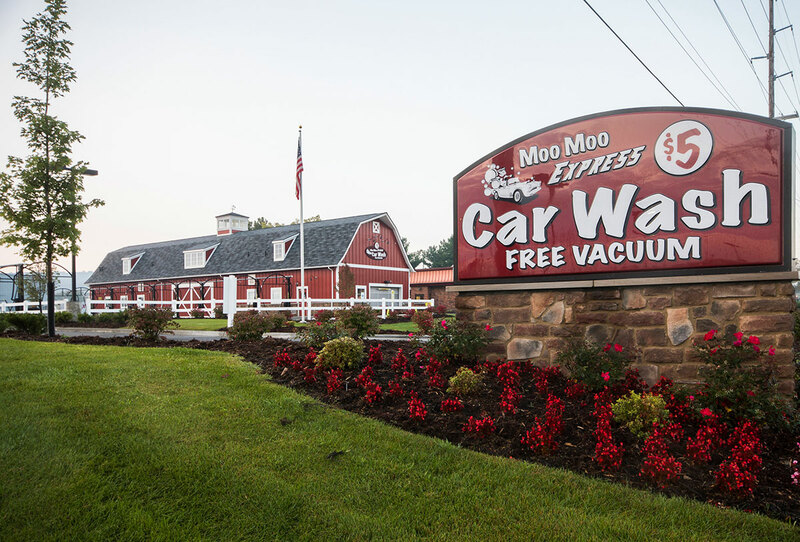 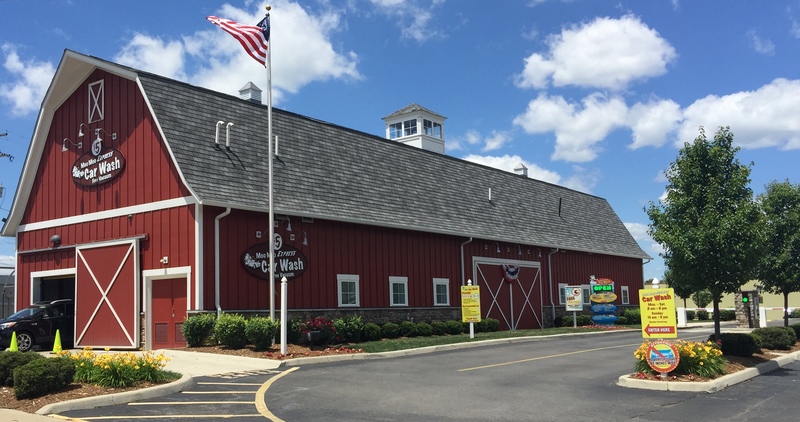 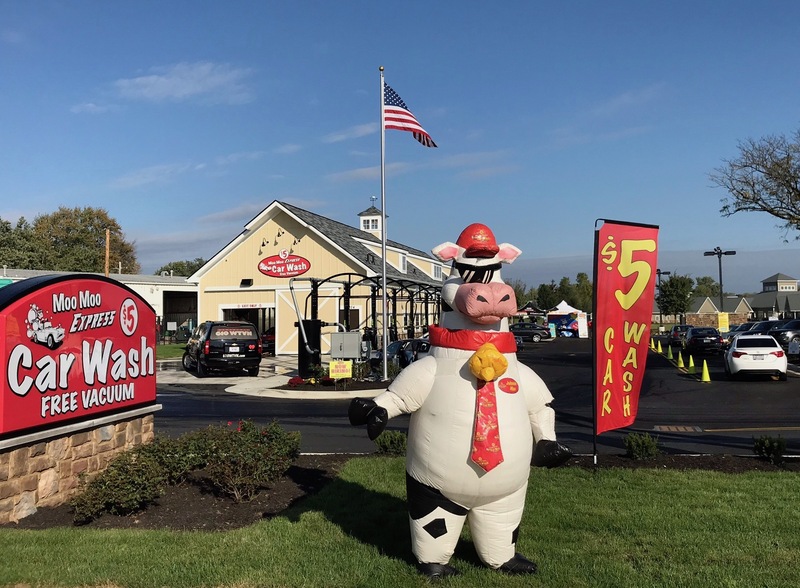 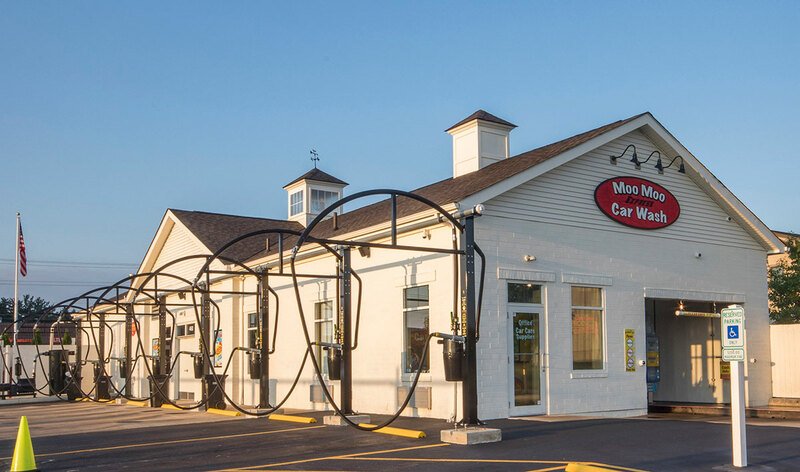 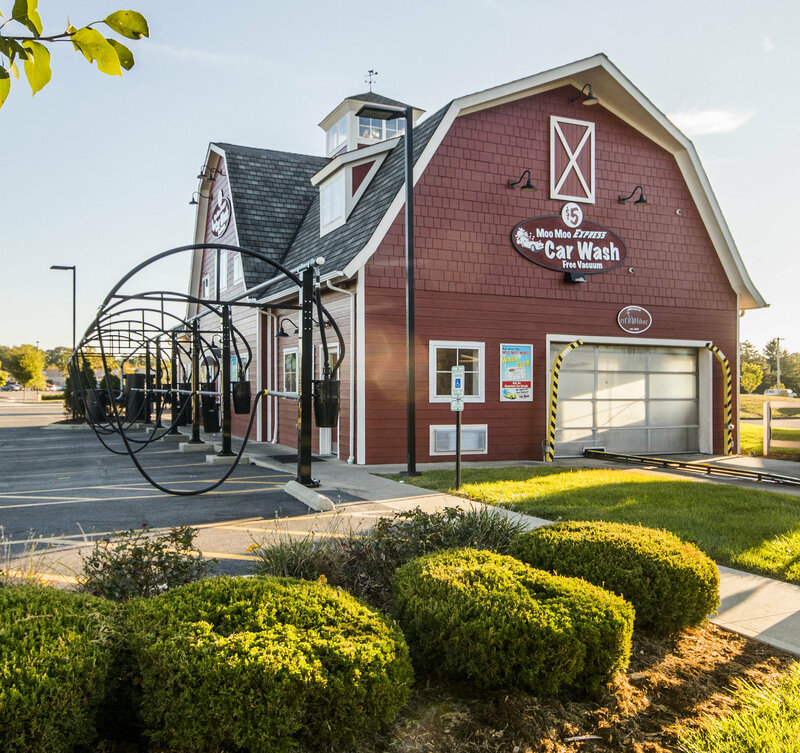 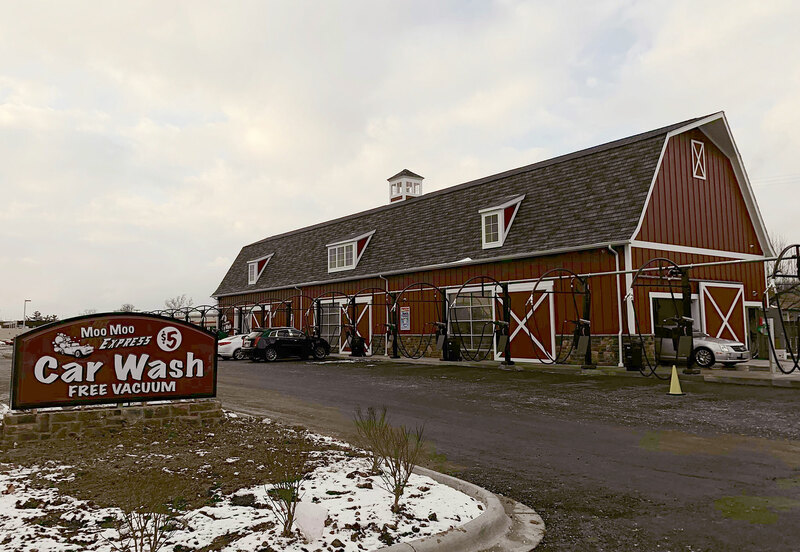 Our mission at the MOO is to provide a fast, high quality, fun, GREEN, car wash experience at a great value. 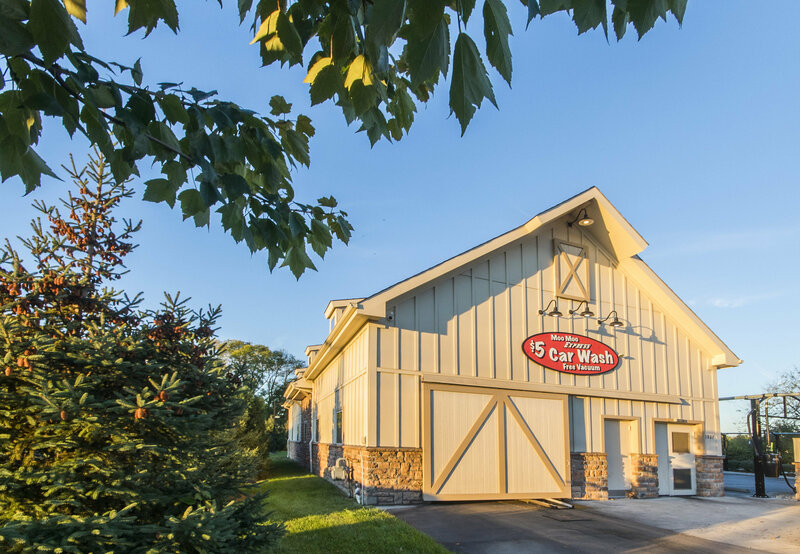 The greenest, cleanest around – We recycle our water, use all high efficiency equipment and biodegradable soaps to insure the lowest impact on our environment. 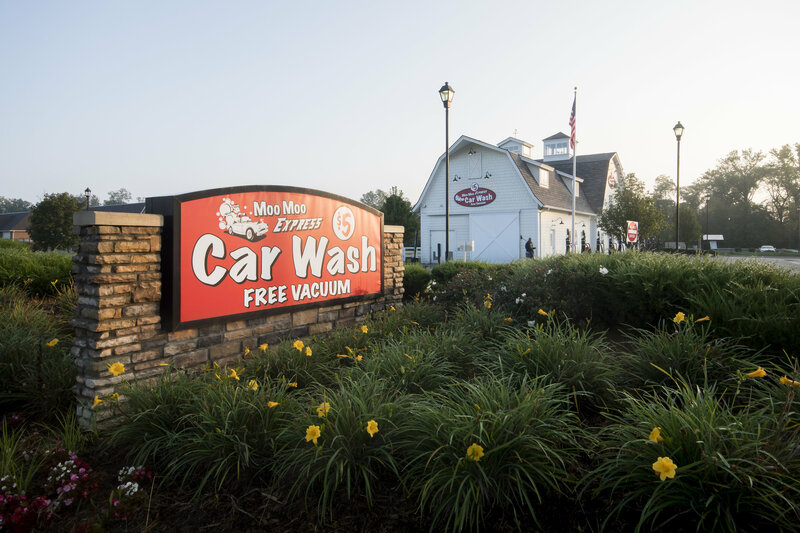 Our high tech Enviro Soft equipment gently cleans your dirty car to a showroom finish. 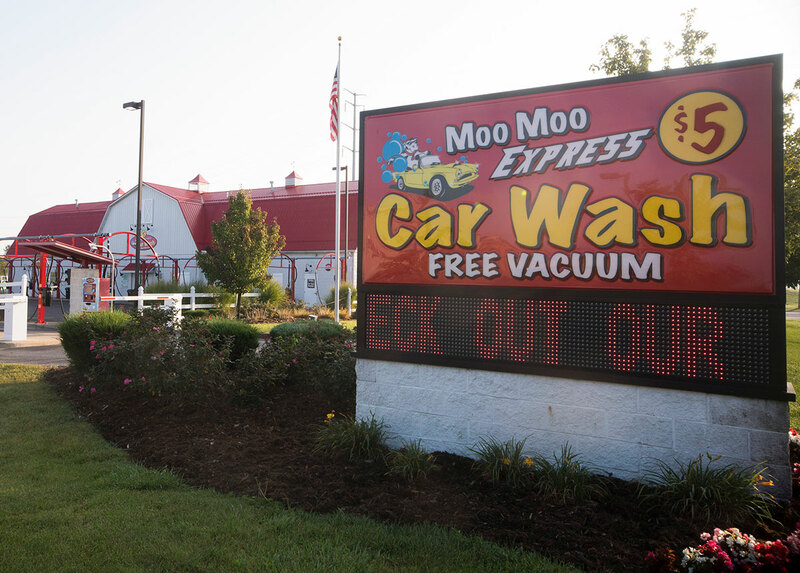 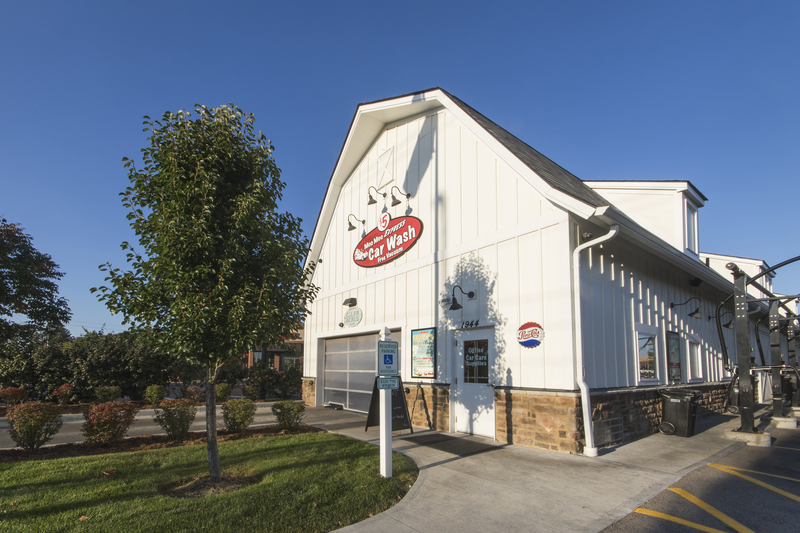 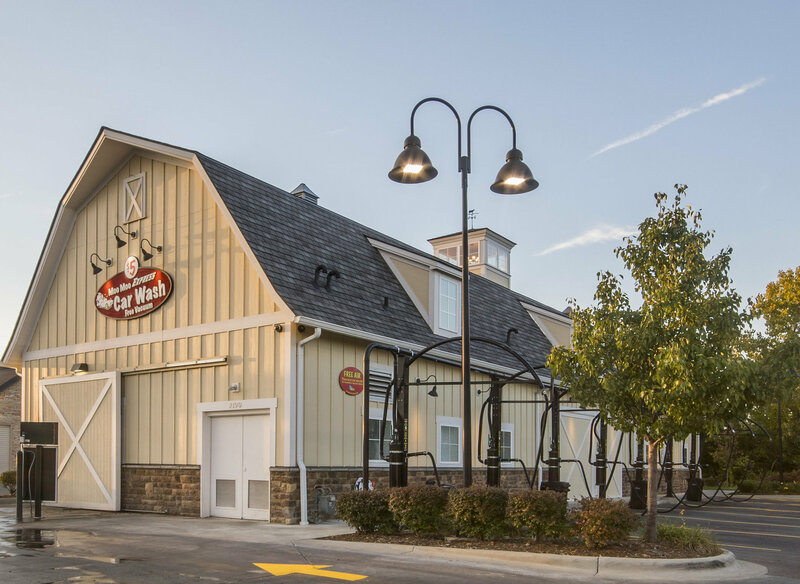 Your Experience at The Moo is Important to Us! 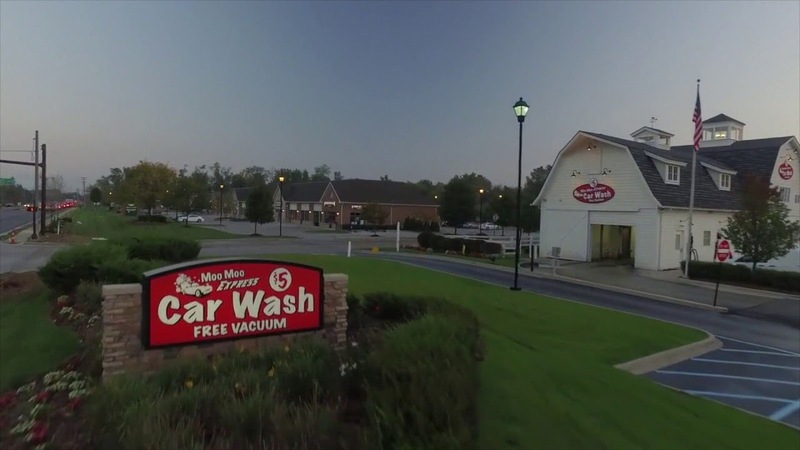 If you are not satisfied with your wash today, we will gladly rewash your vehicle FREE OF CHARGE!